(Author’s Edit: To clarify, Radeon HD 7000 GPUs and up as well as Kaveri, Kabini, Temash, Beema, and Mullins APUs will have FreeSync support for video playback and power-saving scenarios [such as lower framerates for static images]. just want to point out an error in your article about free-sync. All AMD Radeon™ graphics cards in the AMD Radeon™ HD 7000, HD 8000, R7 or R9 Series will support Project FreeSync for video playback and power-saving purposes. The AMD Radeon™ R9 295X2, 290X, R9 290, R9 285, R7 260X and R7 260 GPUs additionally feature updated display controllers that will support dynamic refresh rates during gaming. AMD APUs codenamed “Kaveri,” “Kabini,” “Temash,” “Beema” and “Mullins” also feature the necessary hardware capabilities to enable dynamic refresh rates for video playback, gaming and power-saving purposes. All products must be connected to a display that supports DisplayPort Adaptive-Sync. 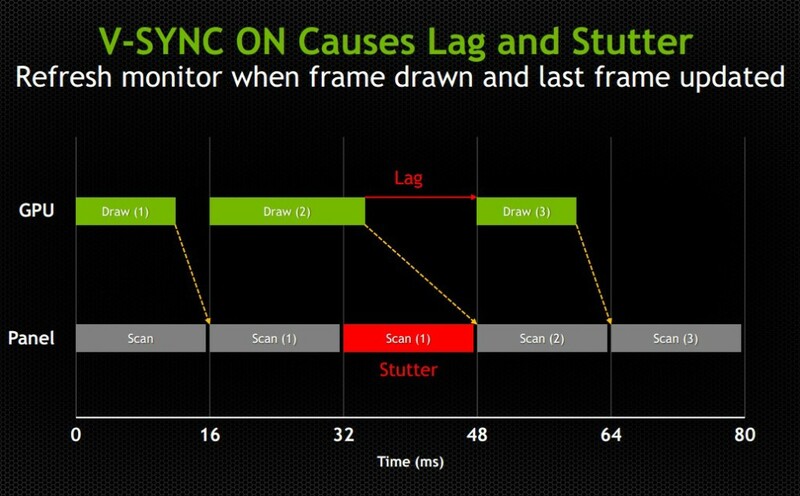 It is our current understanding that the software architecture of select games may not be compatible with dynamic refresh rate technology like Project FreeSync. 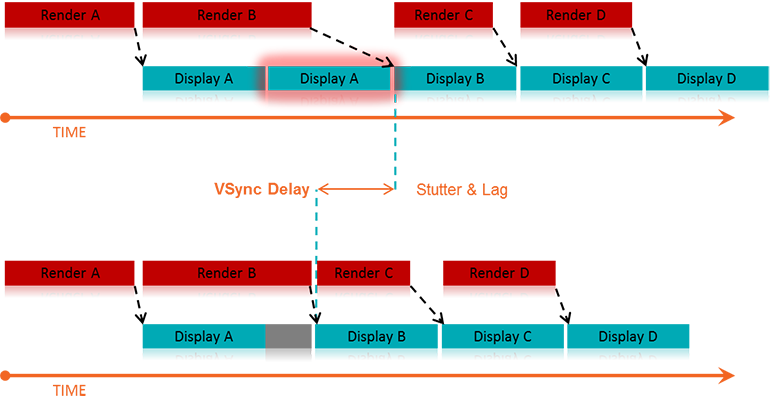 In these instances, users will be able to toggle the activation of FreeSync in the AMD Catalyst™​ driver. You’re right, I’ll update the article to reflect that. When I was writing the list of supported GPUs, I forgot that AMD differentiated between GPU that will only support the video playback and power saving features and the GPUs that will support the full range of FreeSync (including the dynamic refresh rate). 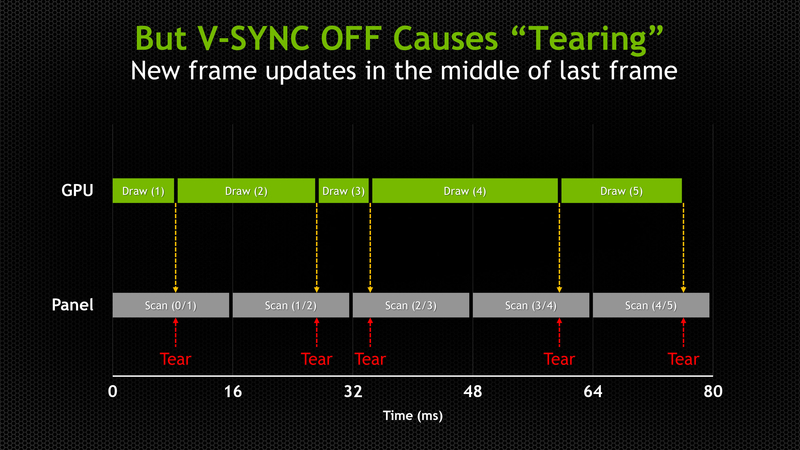 What nVidia has to say about why G-Sync is better? They have kept the price so there has to be something behind it. And yes its more expensive for now, but can’t they just drop the licensing price close to zero if needed? Its not like the actual hardware is super expensive sci-fi stuff. What I have experienced with G-Sync it limits work of the GPU to the max FPS of the display. Meaning GPU does less stuff and makes less heat and noice if screen cannot draw faster anyway. 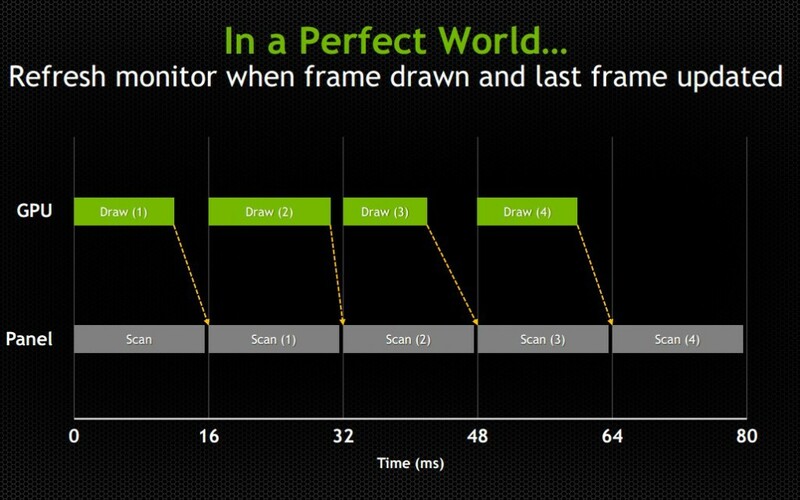 If I understood correctly with FreeSync GPU still spams the monitor as much as it can, and the framerate is likely to be more variable even if the actual drawing would be tearing-free. With FreeSync the GPU cannot know what the screen is doing. Does it matter? Who knows? Side-by-side real world comparisons remain to be seen. I understand Nvidia has more market share when it comes to their GPUs and their GPUs use less power. 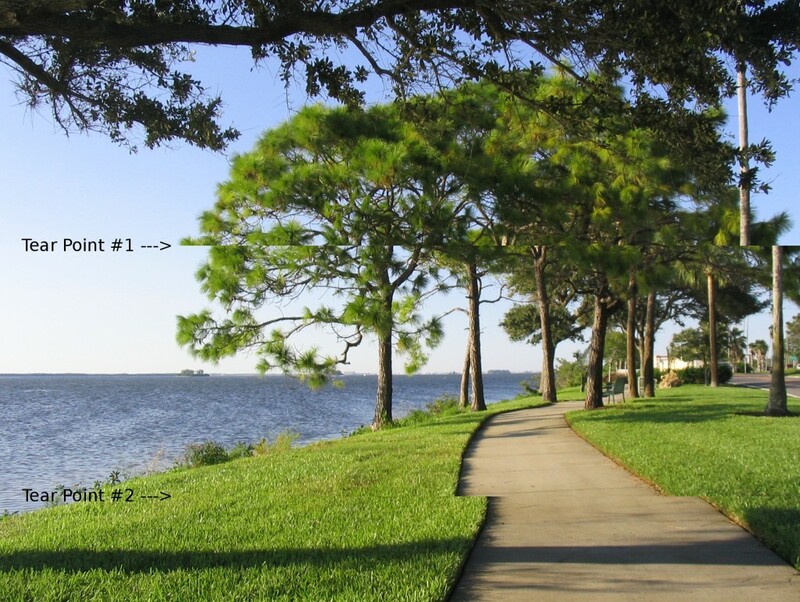 This may be a deciding factor for some when choosing between a display option. Too bad Nvidia won’t adapt FreeSync anytime soon. I may just have to purchase an AMD GPU.